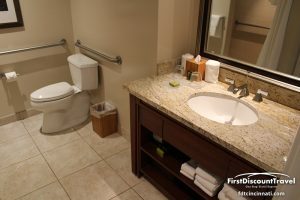 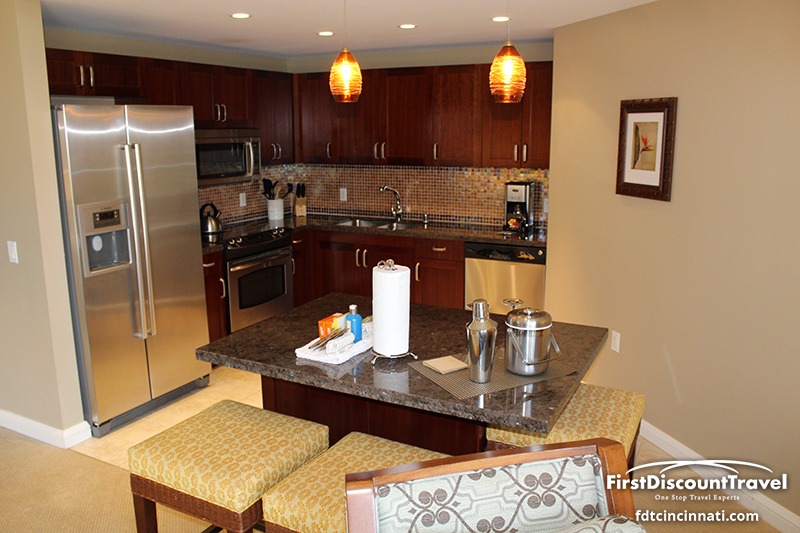 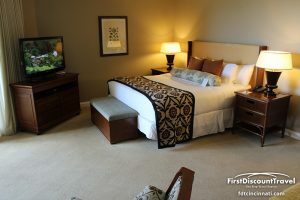 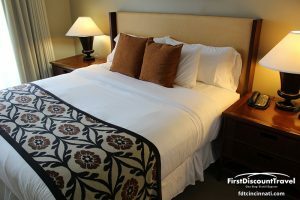 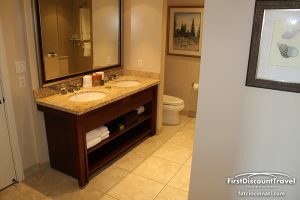 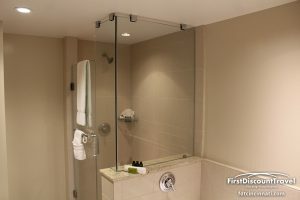 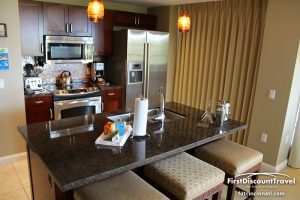 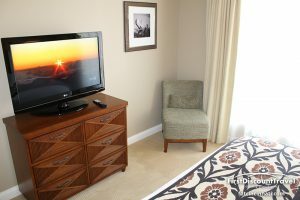 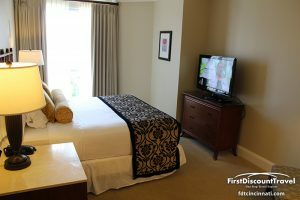 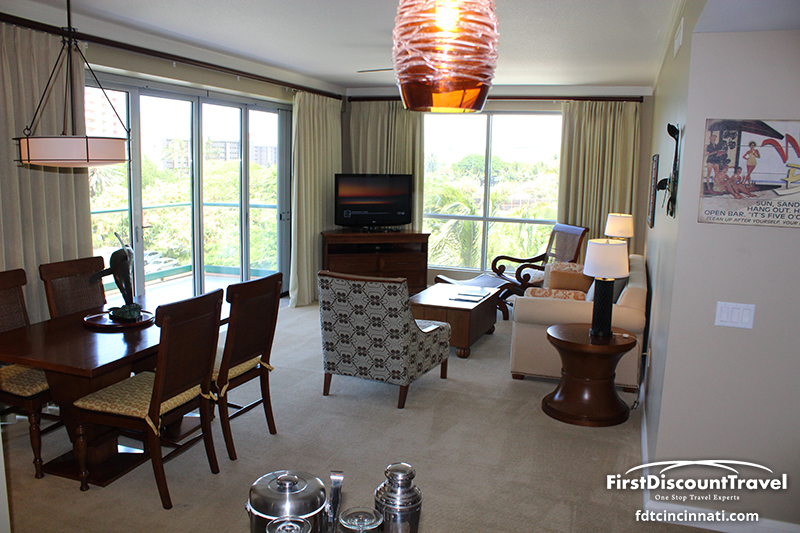 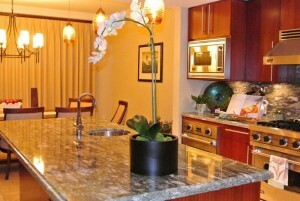 Located on Kaanapali North Beach, Honua Kai Resort & Spa is Maui's newest resort featuring spacious studio, 1, 2 and 3 bedroom suites that are equipped with full gourmet kitchens, washers and dryers, large balconies and a bathroom for each bedroom - perfect for families and people traveling together. 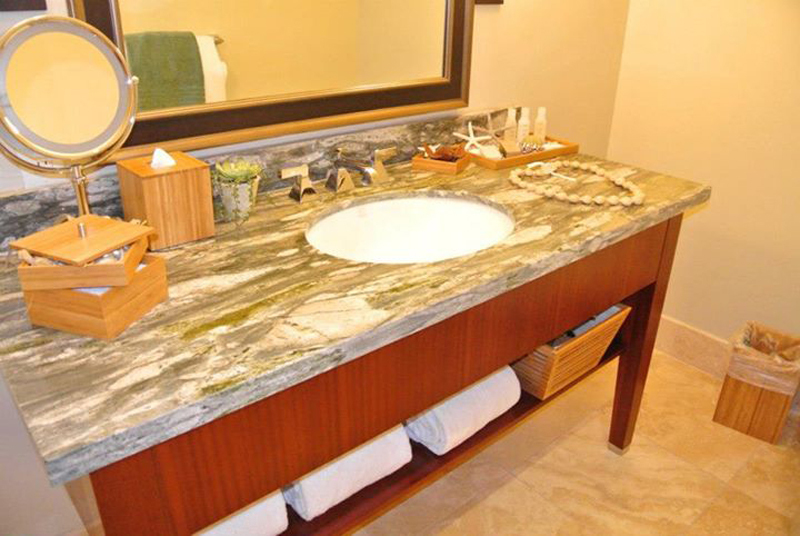 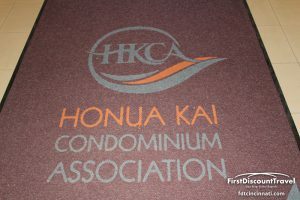 Plus, Honua Kai Resort & Spa features all the amenities of a luxury resort including daily housekeeping, a full-service concierge and room service. 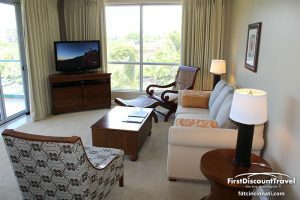 The resort's two and three-bedroom Specialty Suites feature up to 2,650 square feet and are ideal for large groups and entertaining. 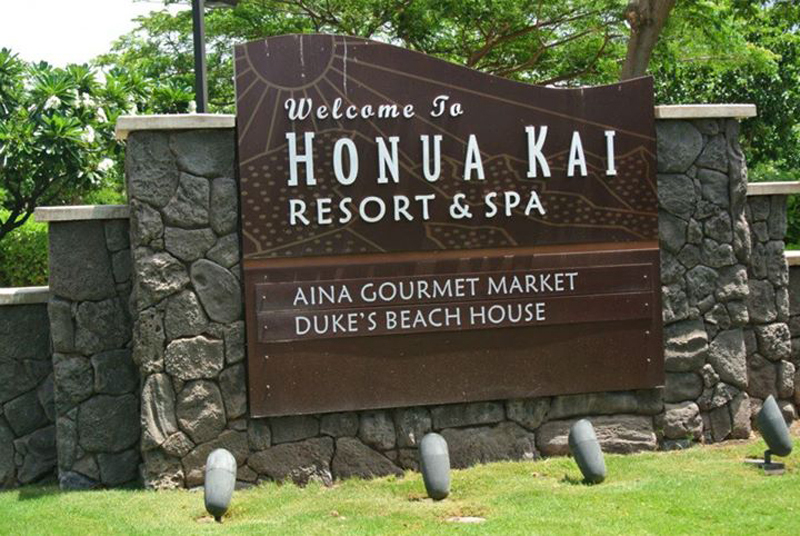 Guests will enjoy two restaurants - Duke's Beach House which is located right on the beach, and Aina Gourmet Market for fresh, on-the-go meals. 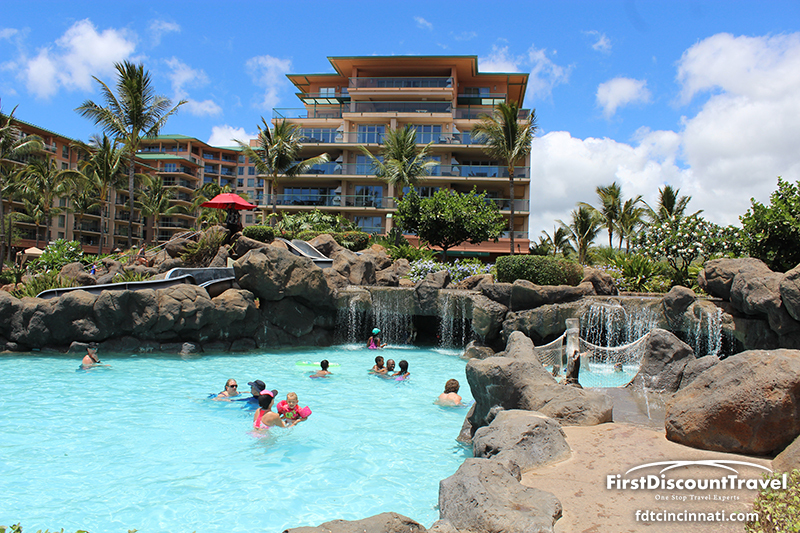 The expansive Aquatic Playground features a variety of pools for all age groups and experiences. 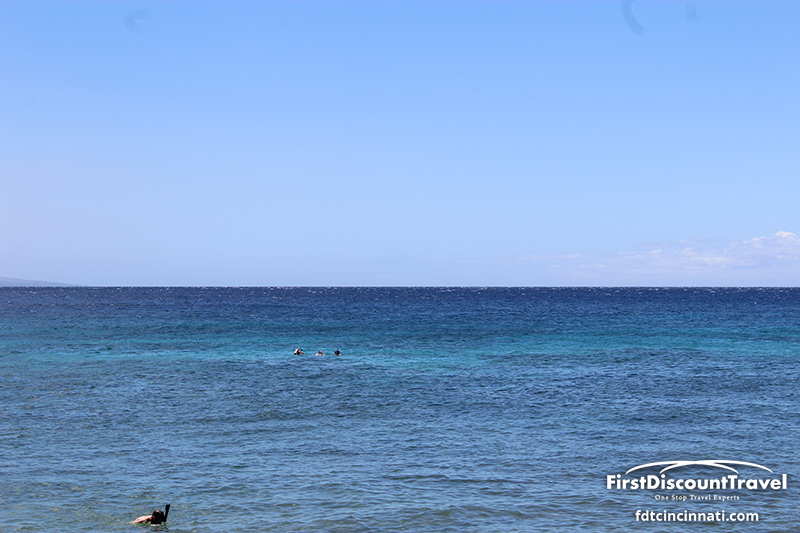 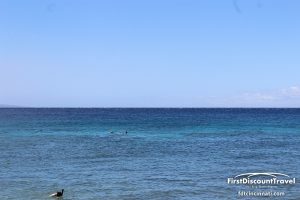 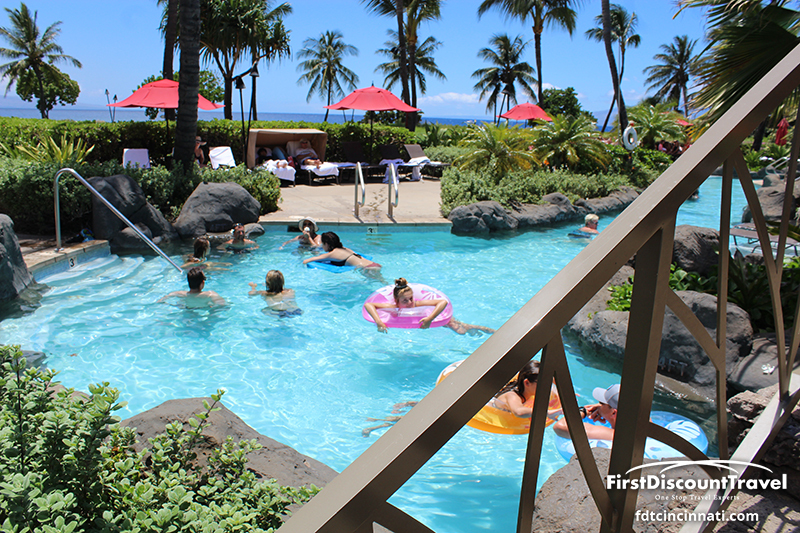 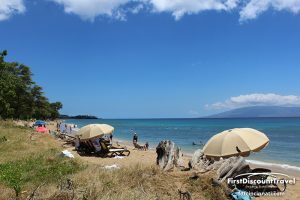 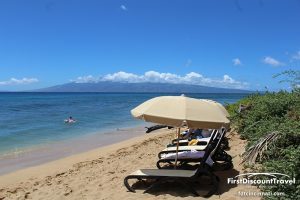 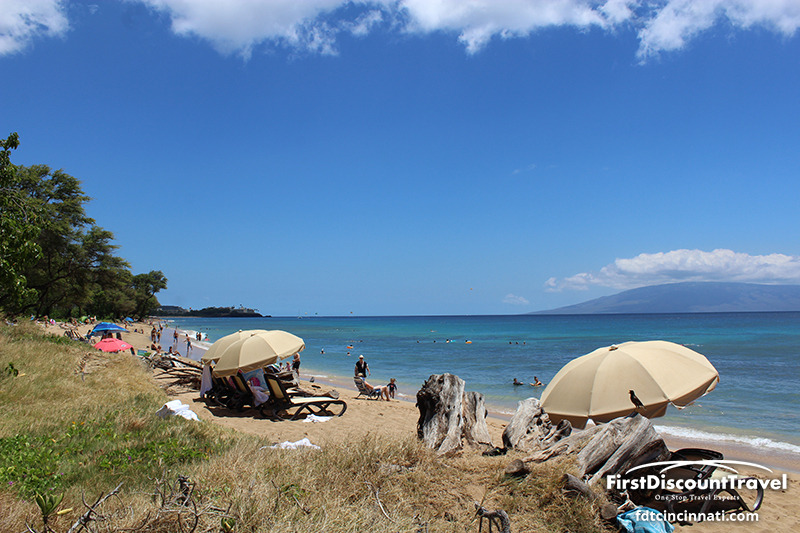 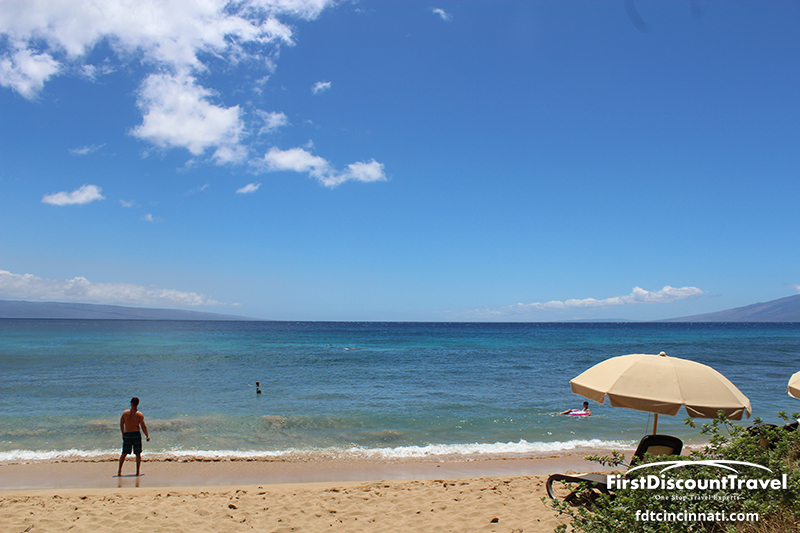 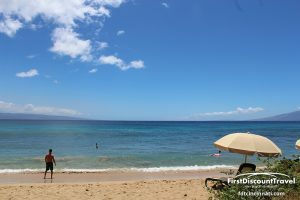 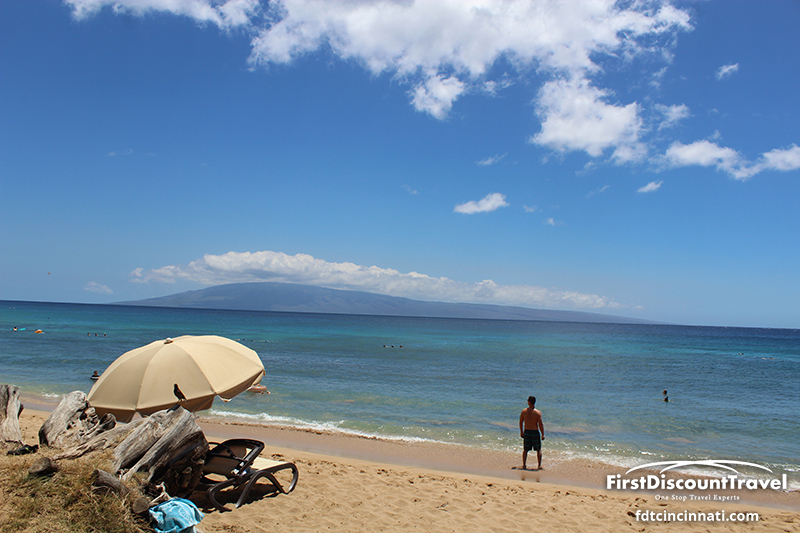 And for ocean fun the world-famous Kaanapali North Beach is just steps away. 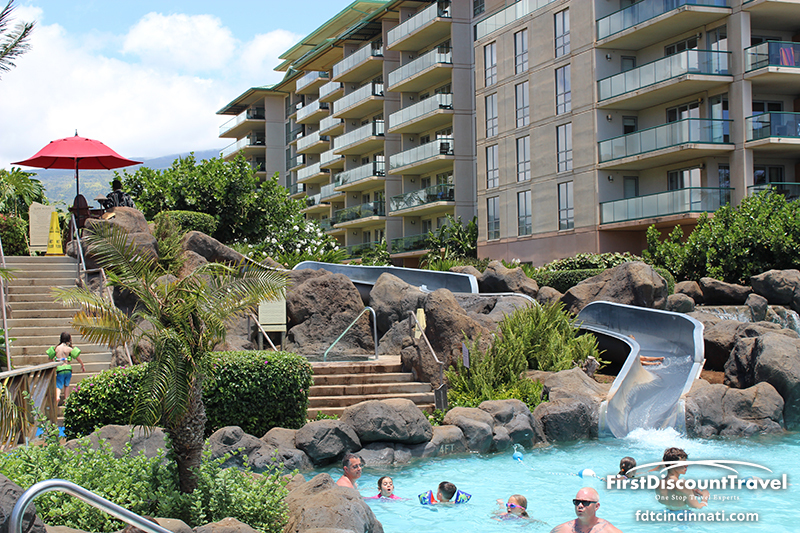 The Honua Kai is one of our most popular family friendly resorts on Maui. 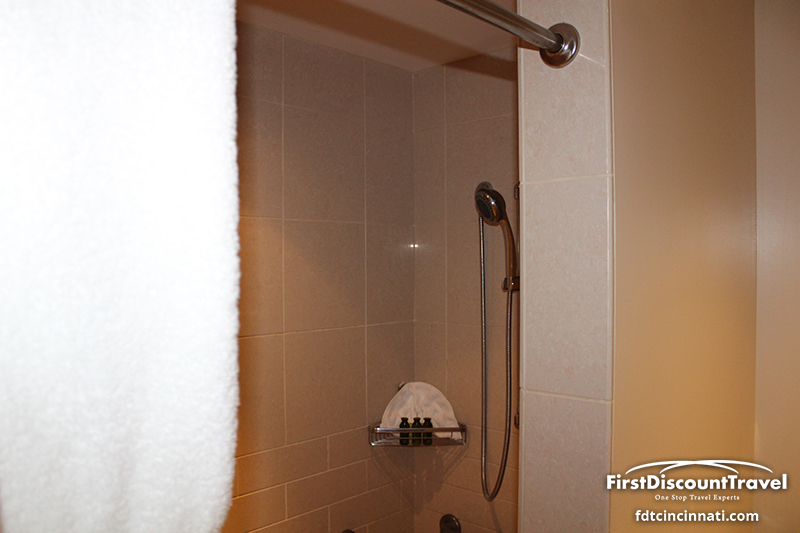 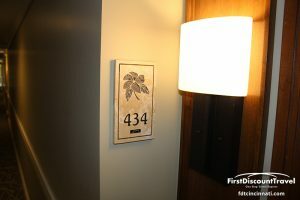 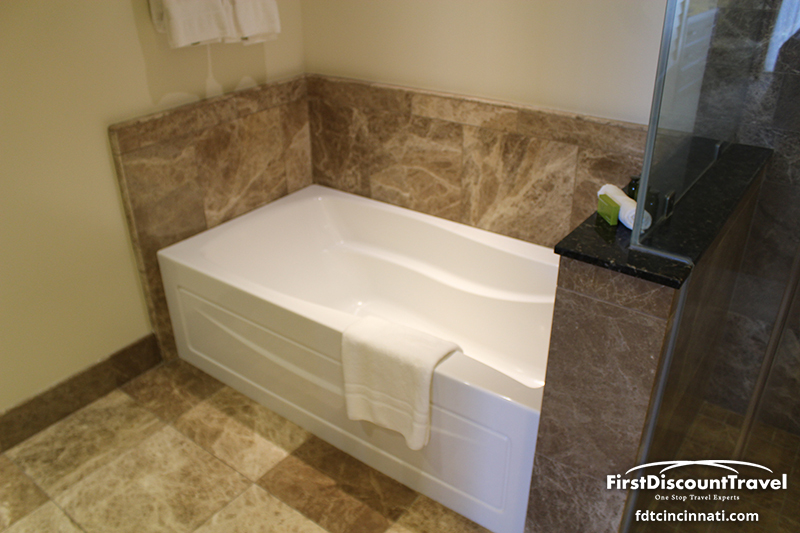 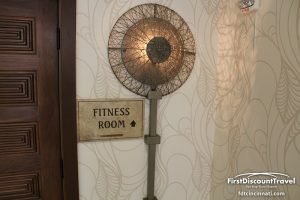 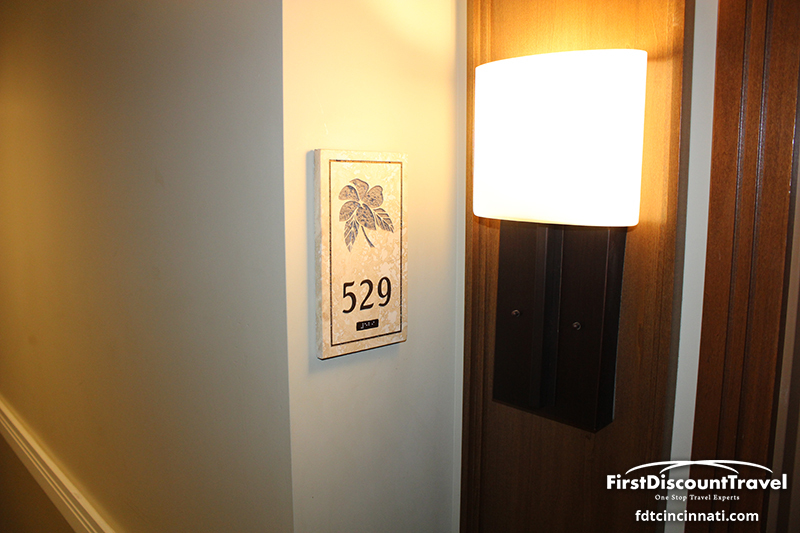 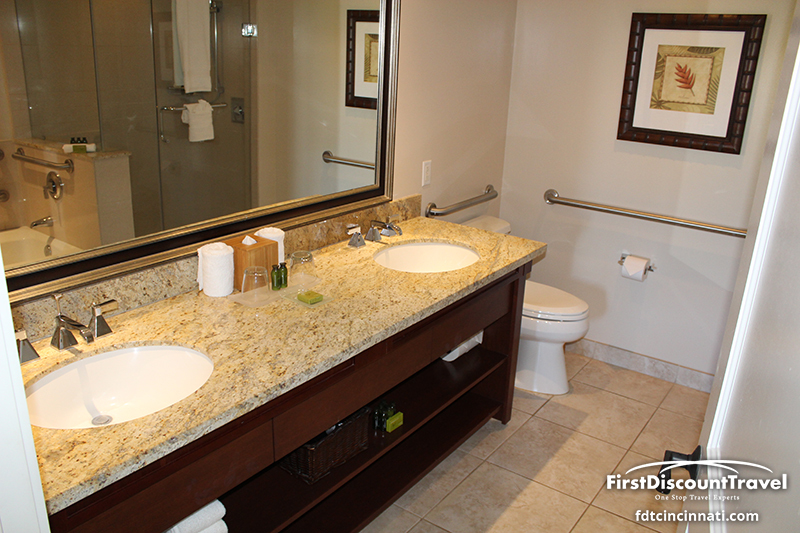 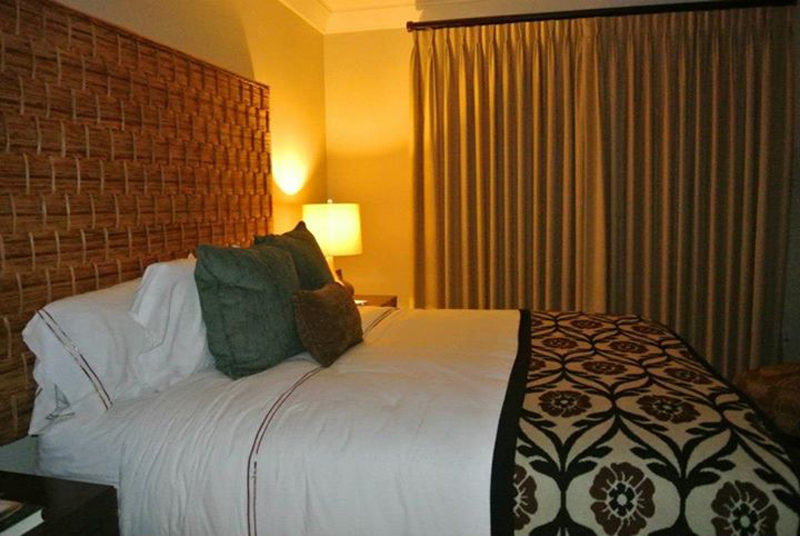 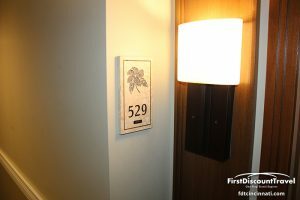 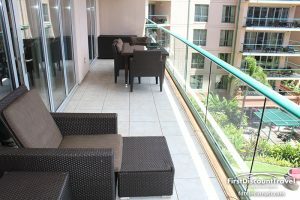 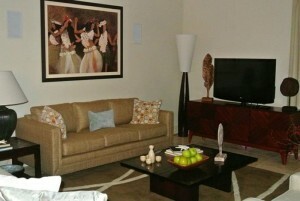 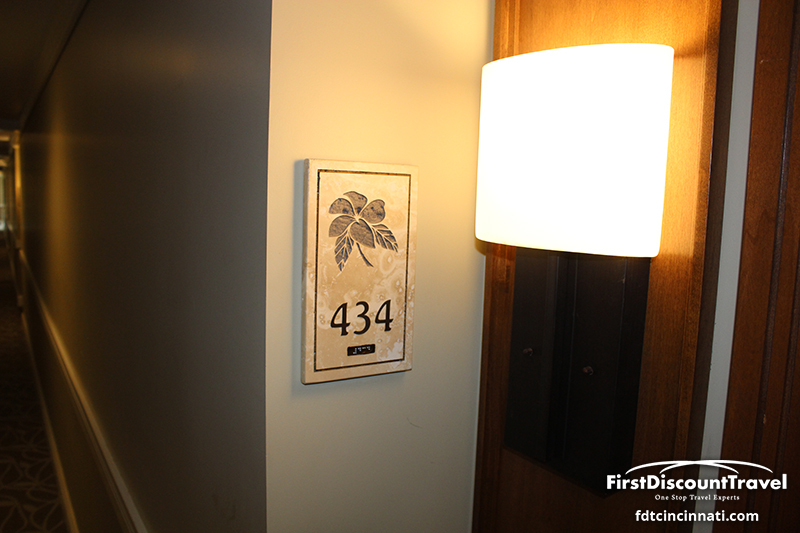 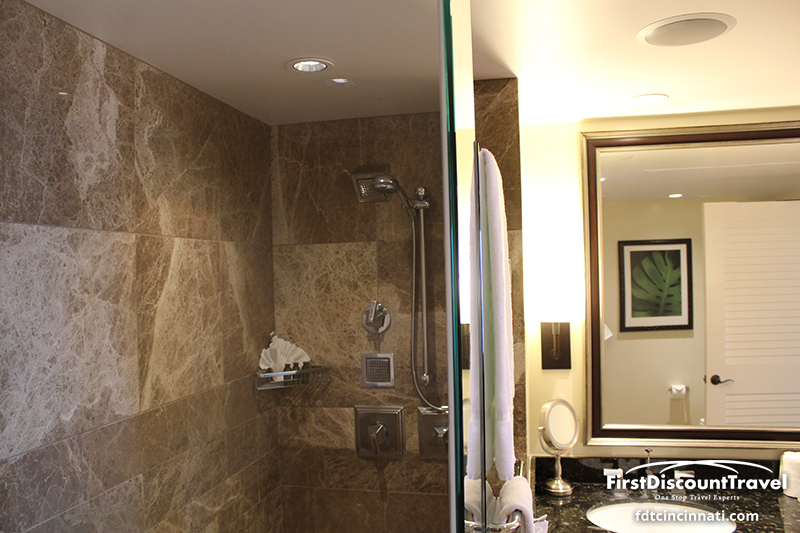 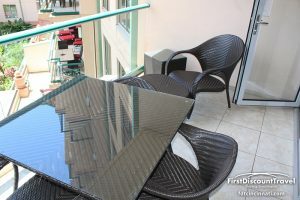 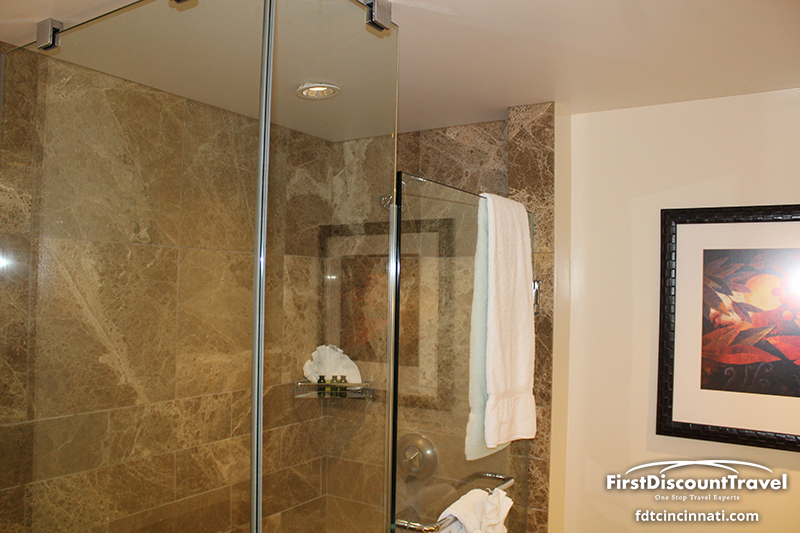 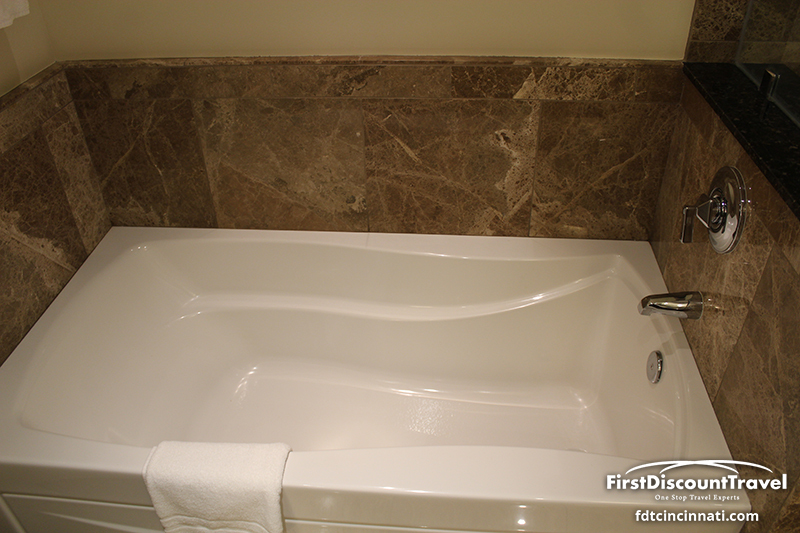 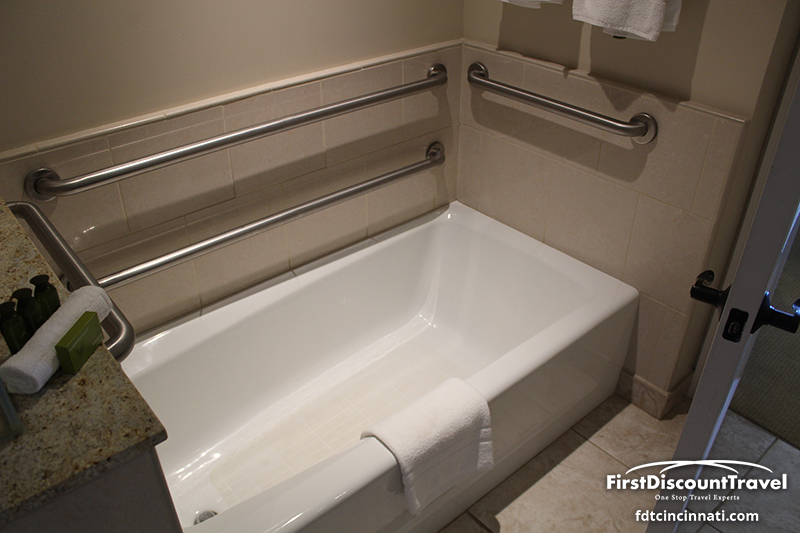 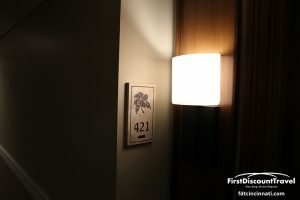 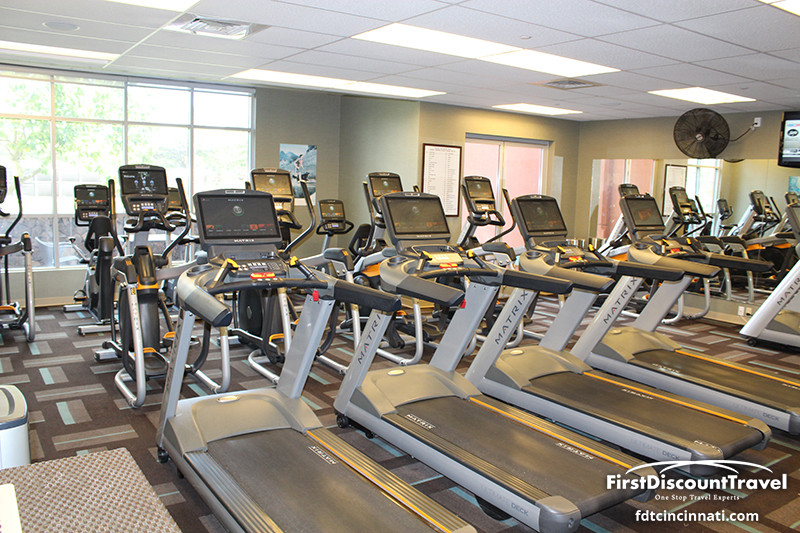 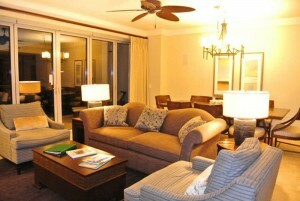 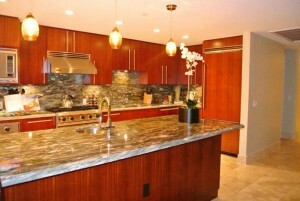 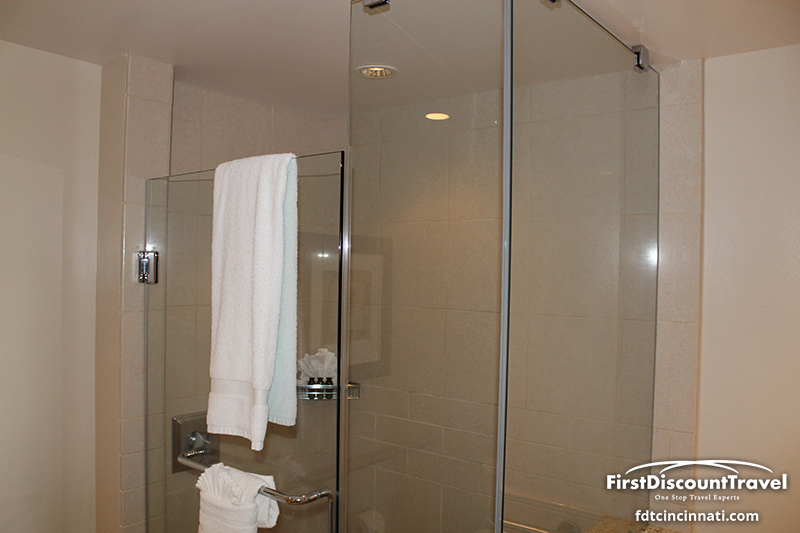 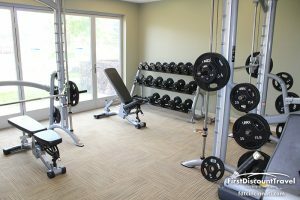 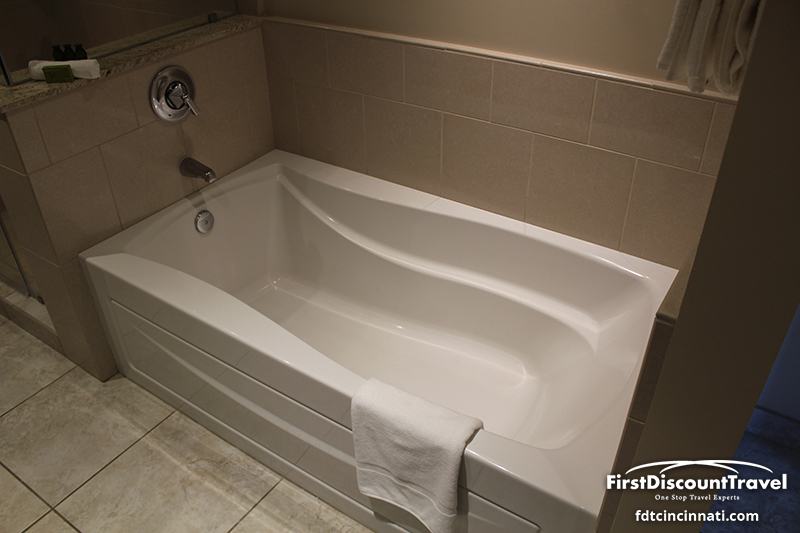 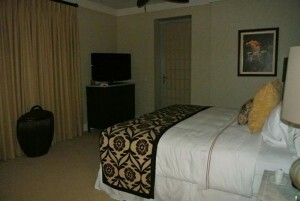 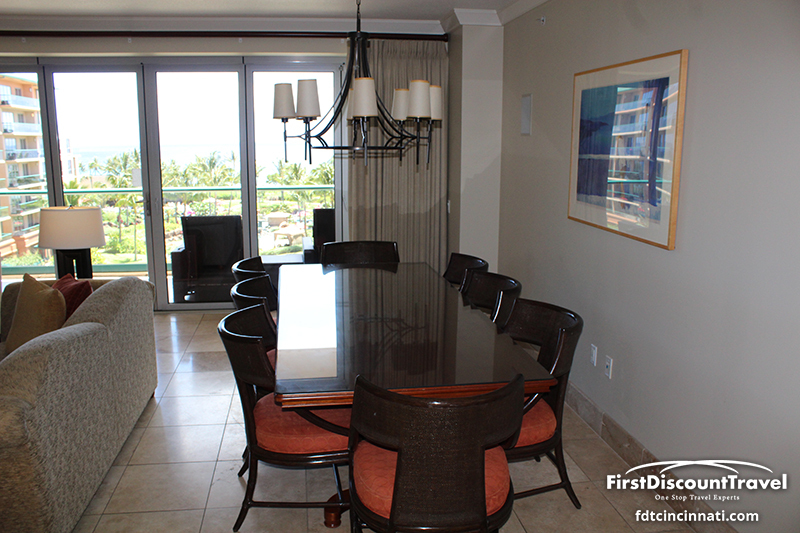 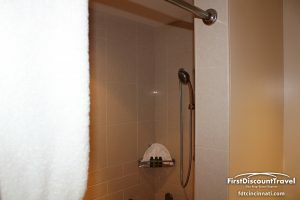 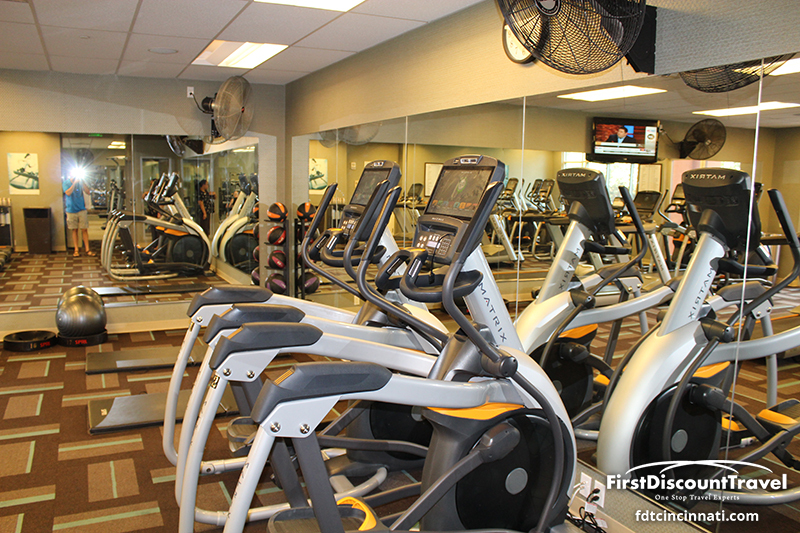 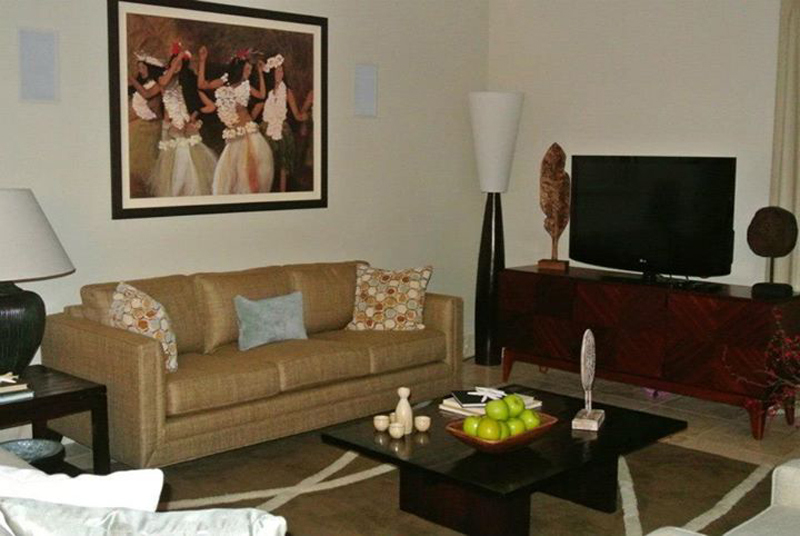 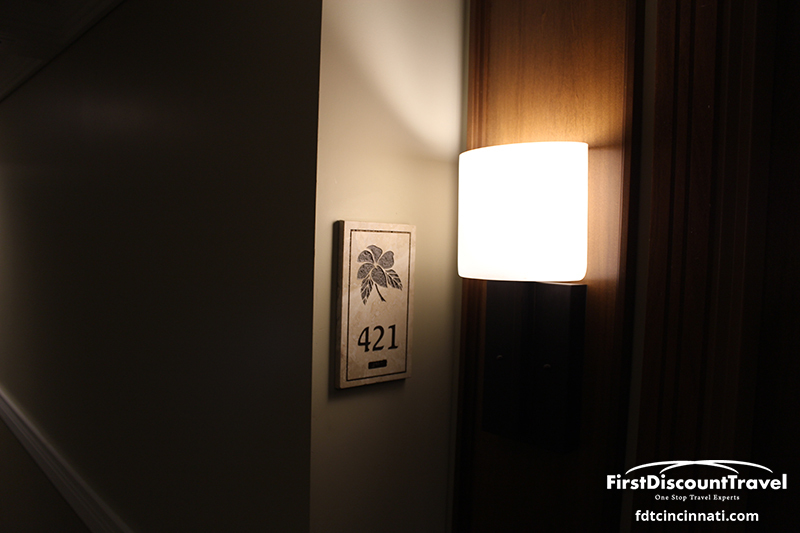 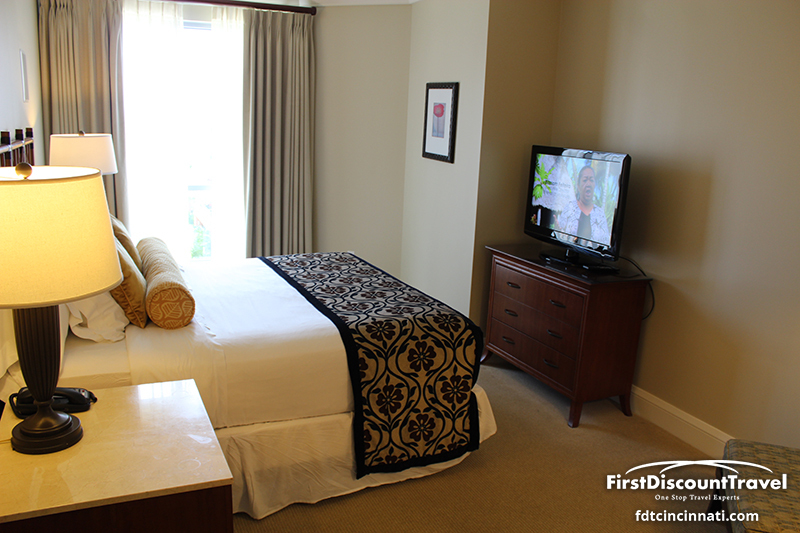 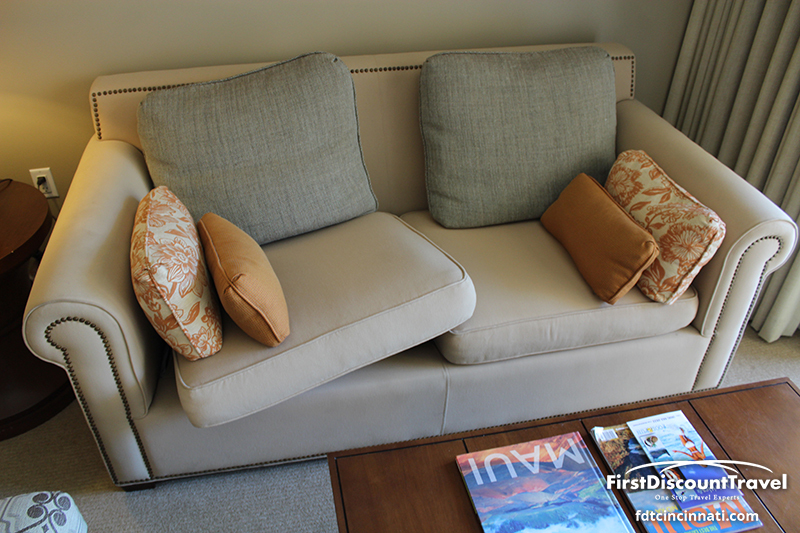 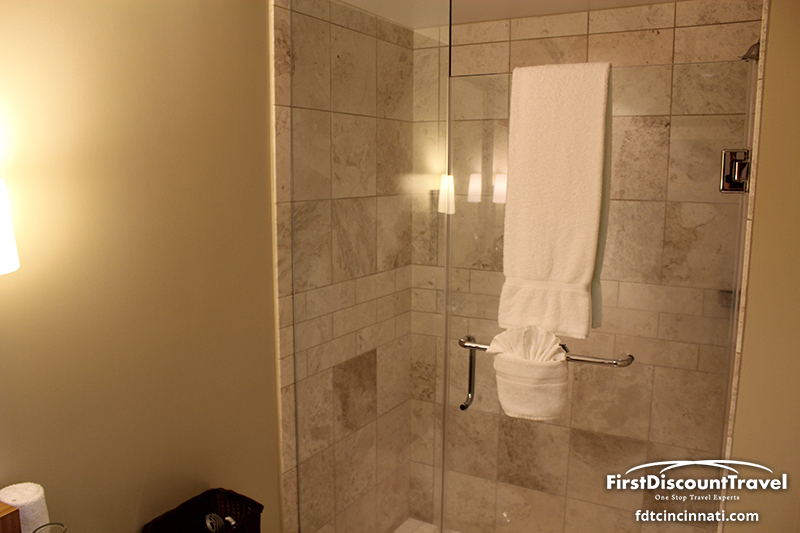 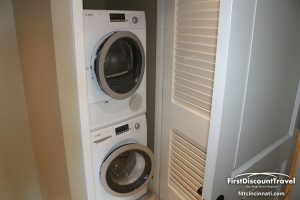 The resort opened in 2009 and offers condo style accommodations ranging from studio to three bedroom units. 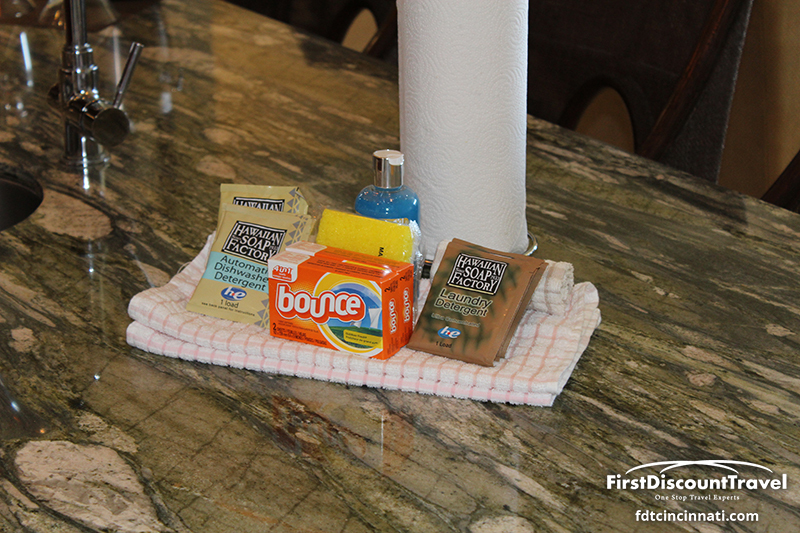 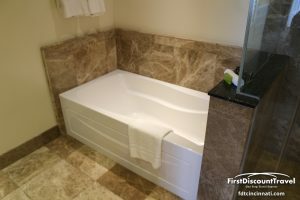 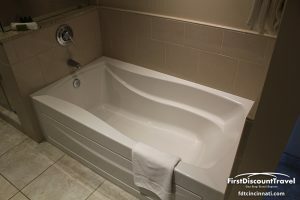 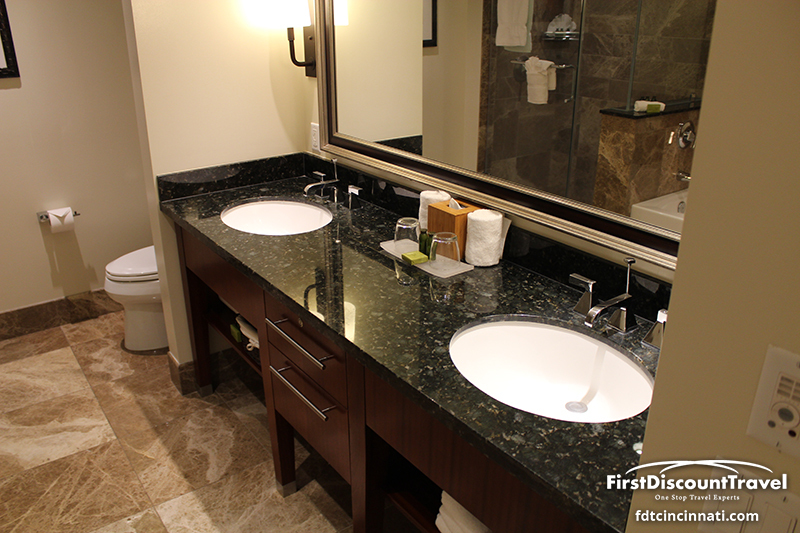 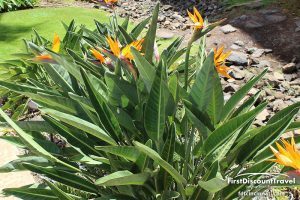 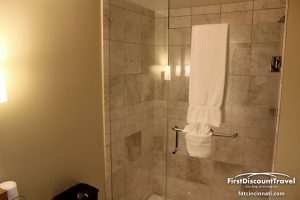 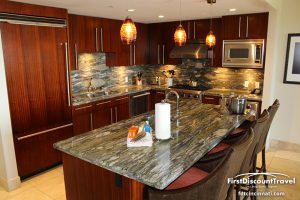 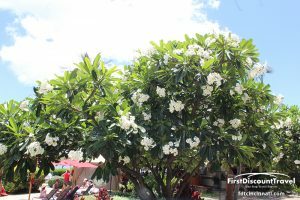 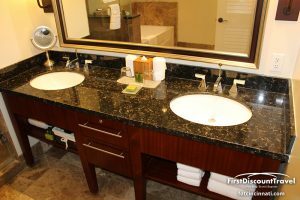 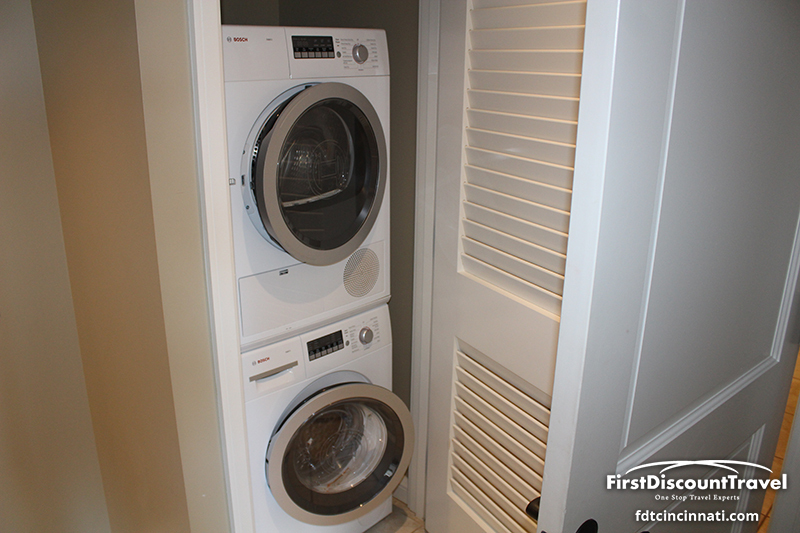 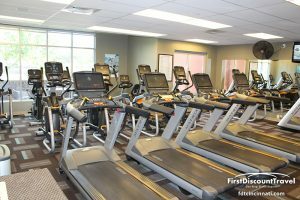 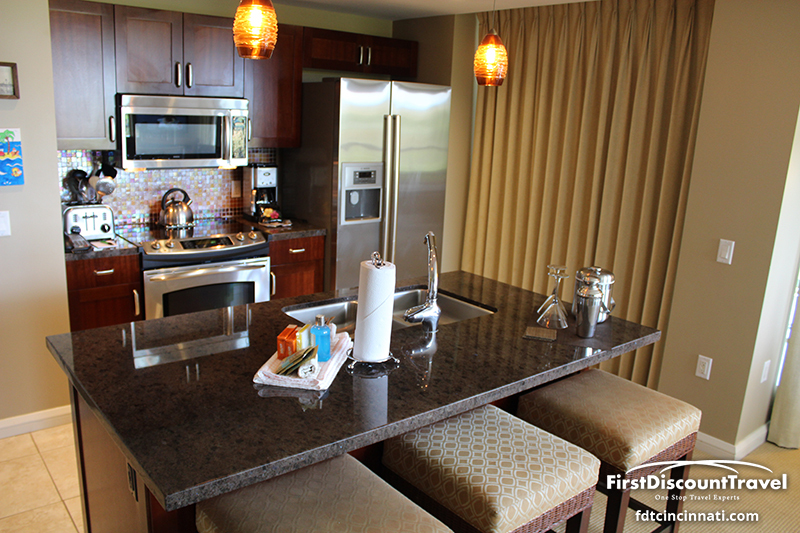 The resort receives the AAA 4 Diamond award and is very popular with families or those looking to save a few dollars by having kitchen facilities. 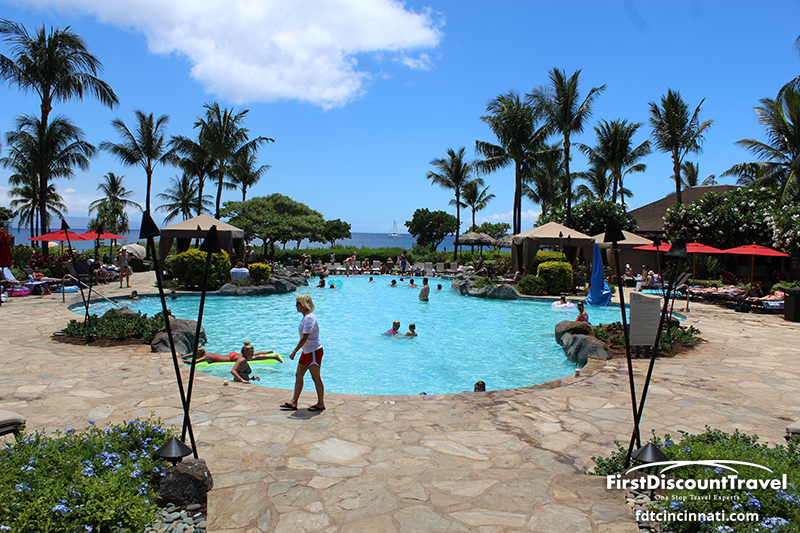 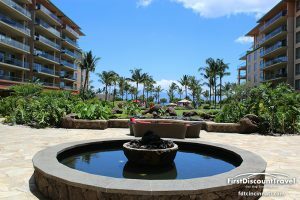 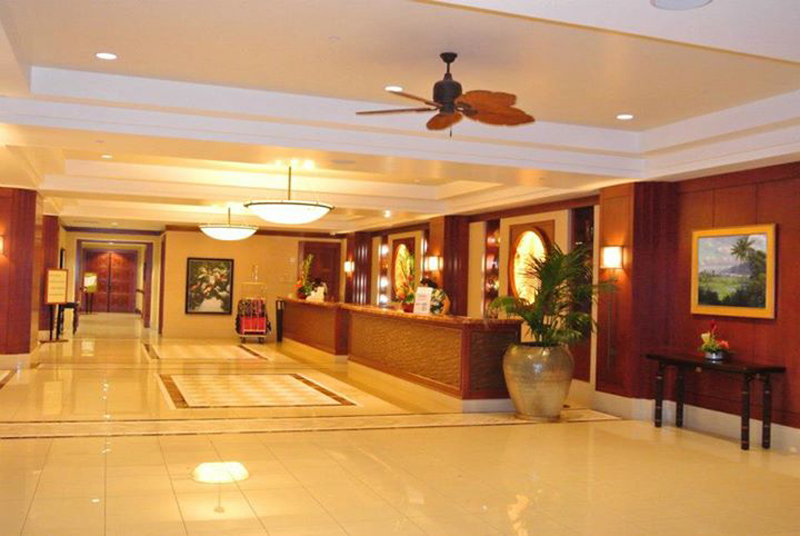 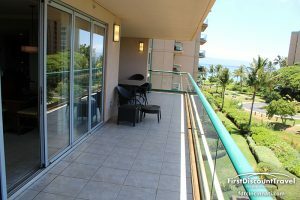 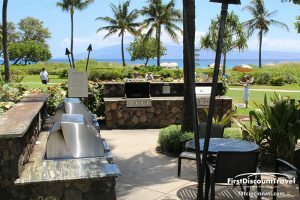 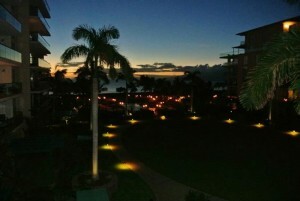 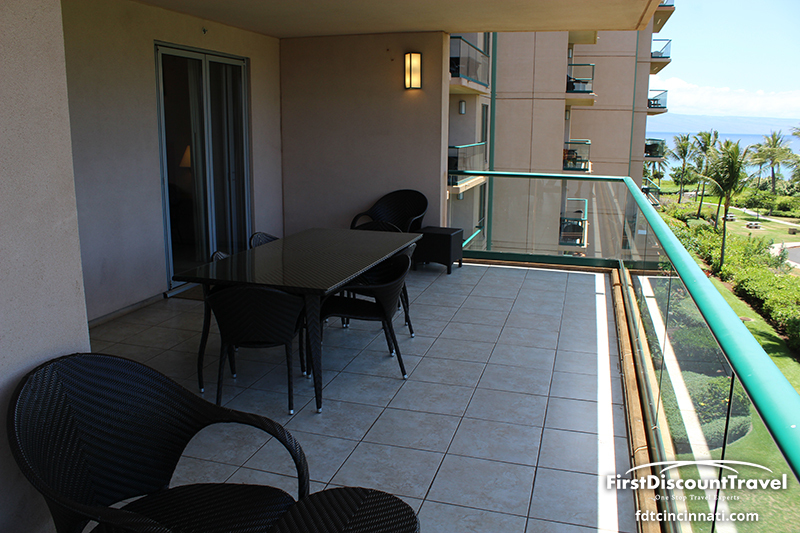 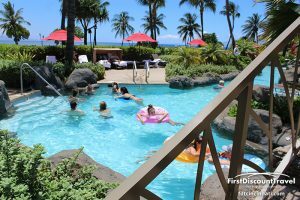 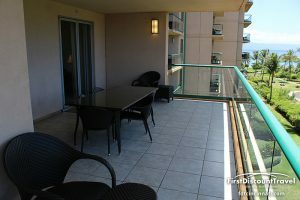 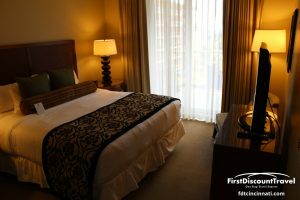 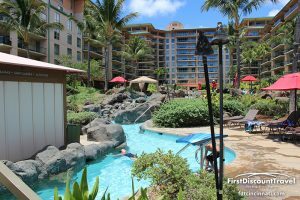 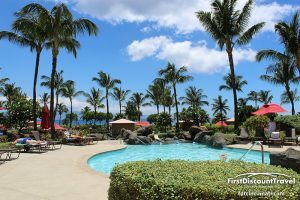 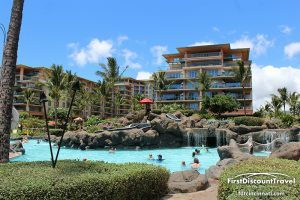 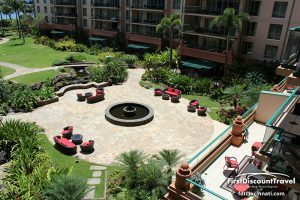 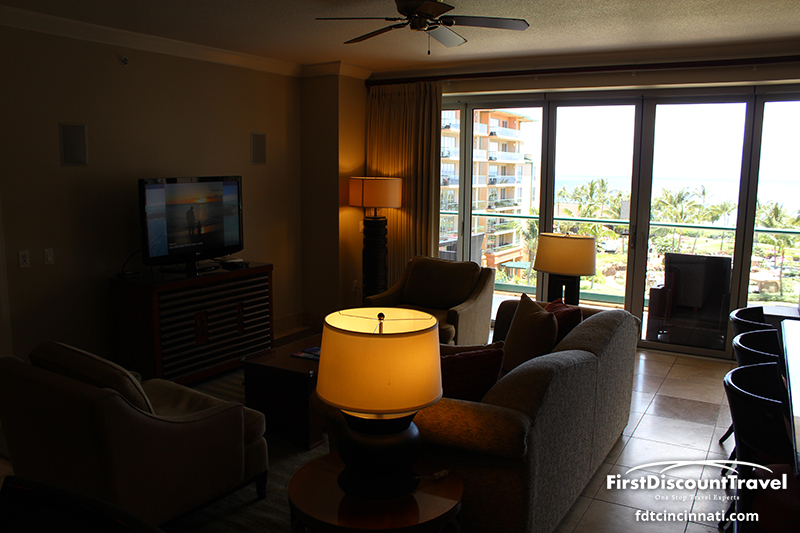 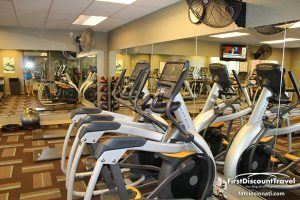 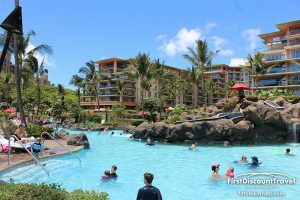 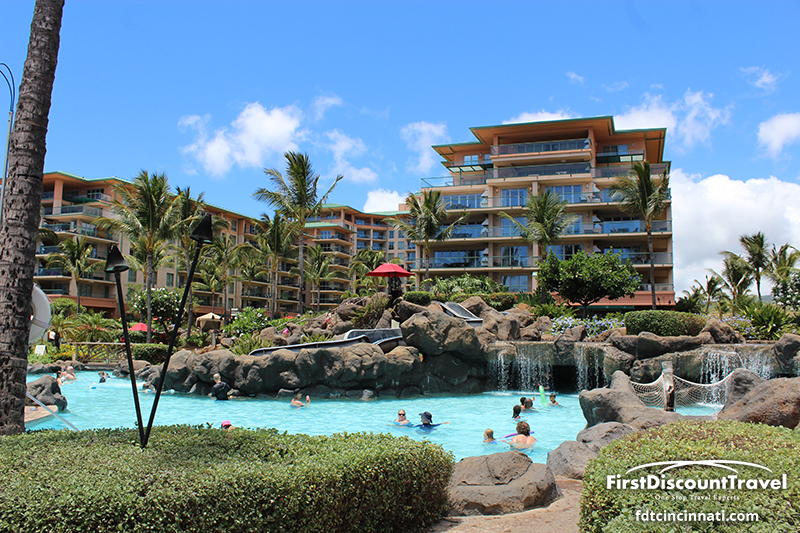 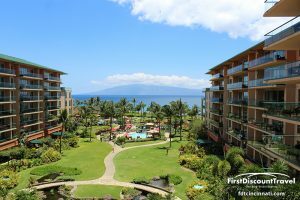 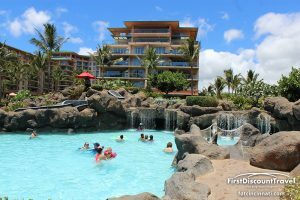 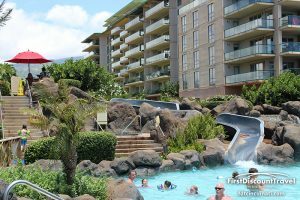 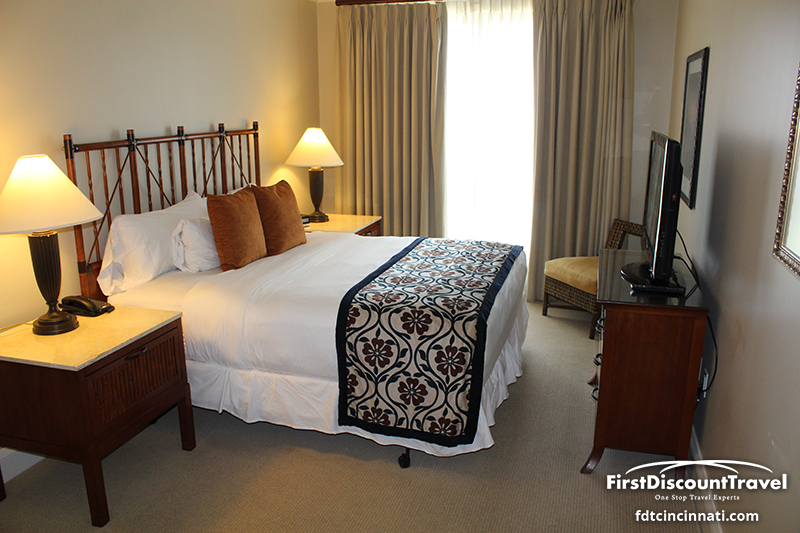 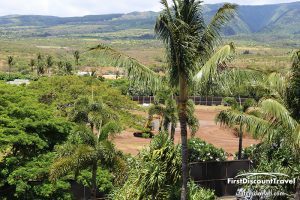 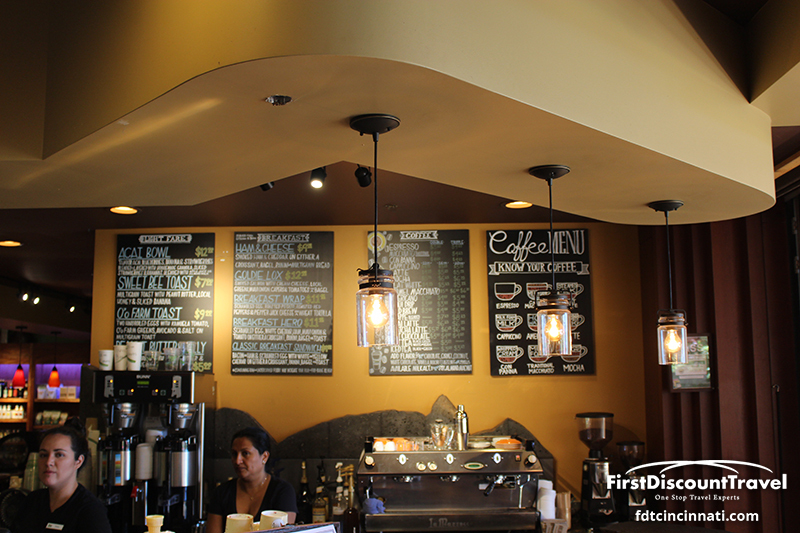 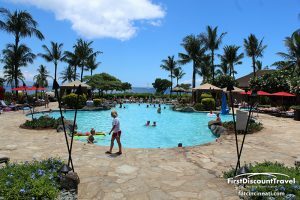 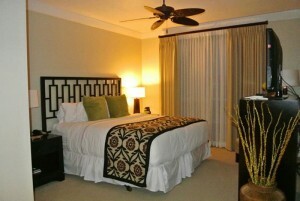 The resort is located on a great stretch of North Kaanapali Beach with several pools and grill pits. 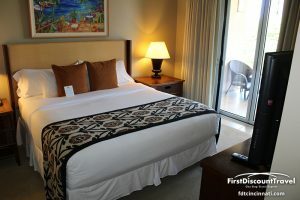 There is a $25 resort fee which covers parking, WIFI, and local phone calls. 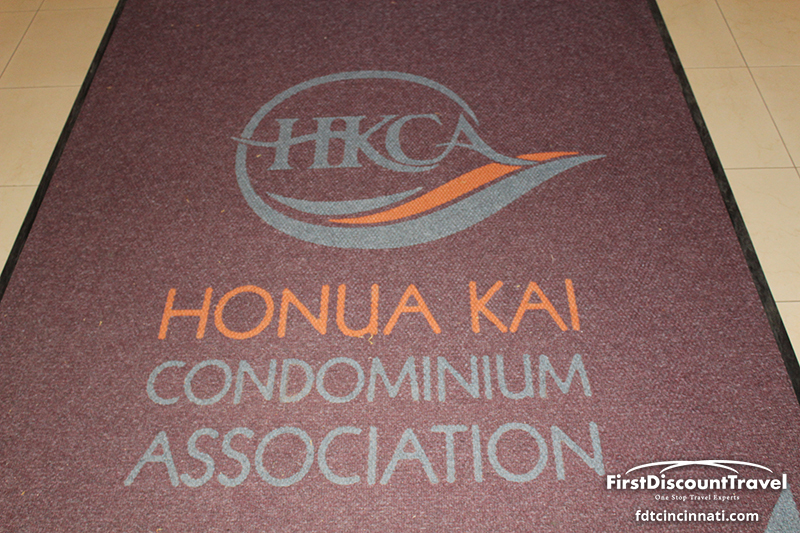 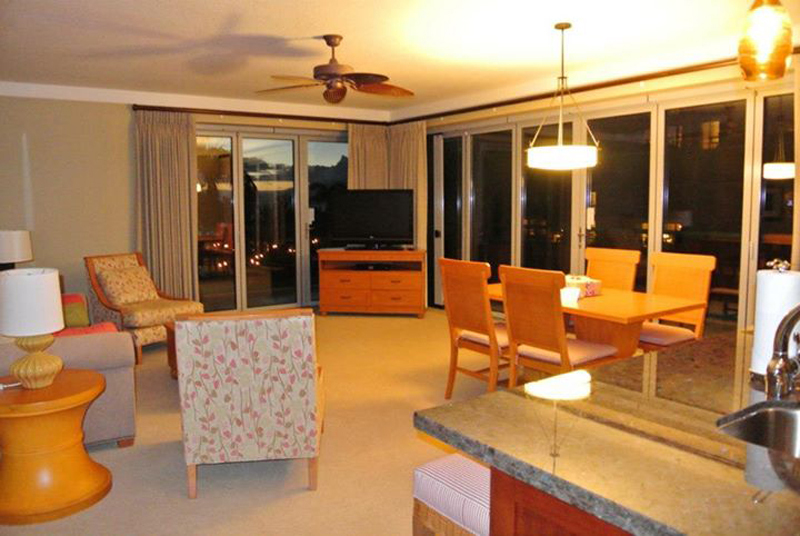 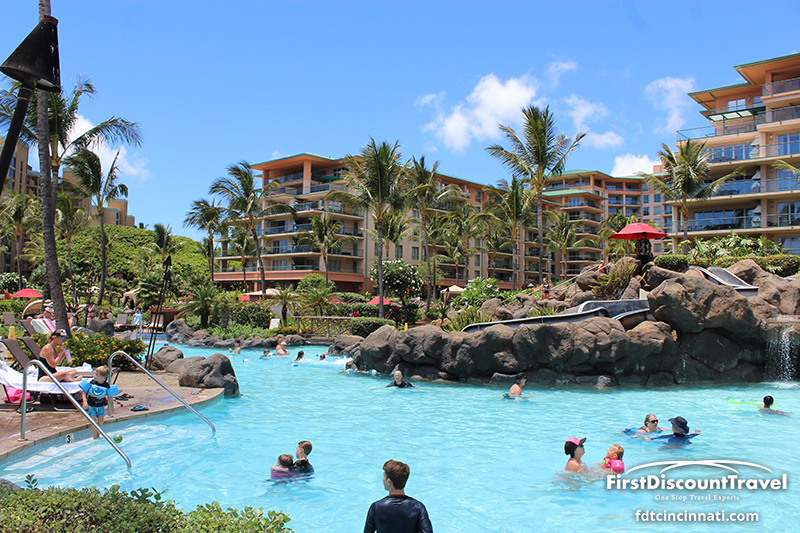 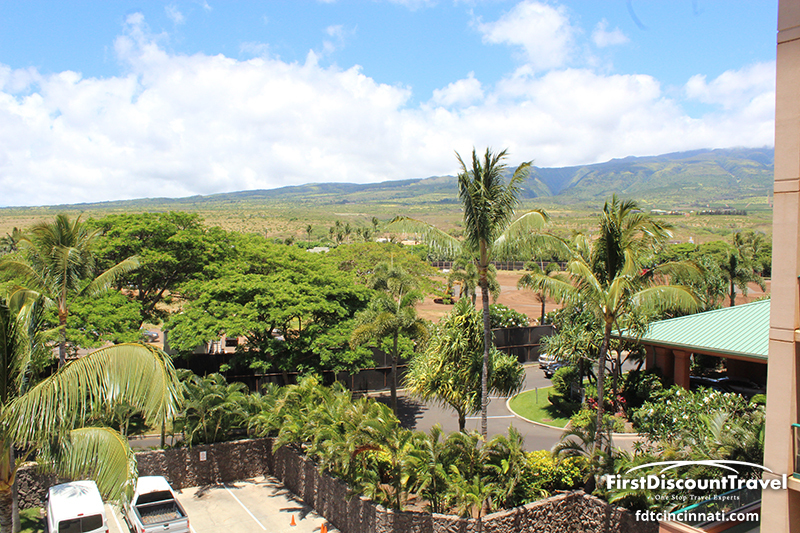 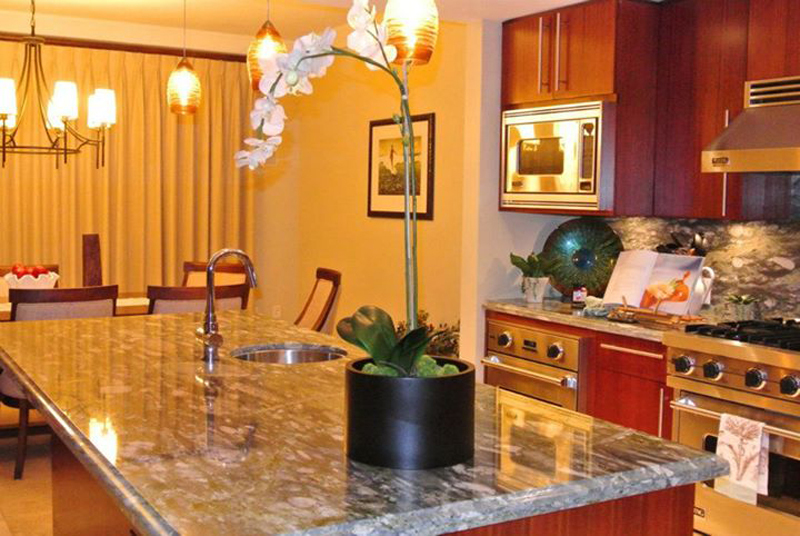 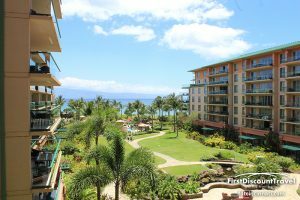 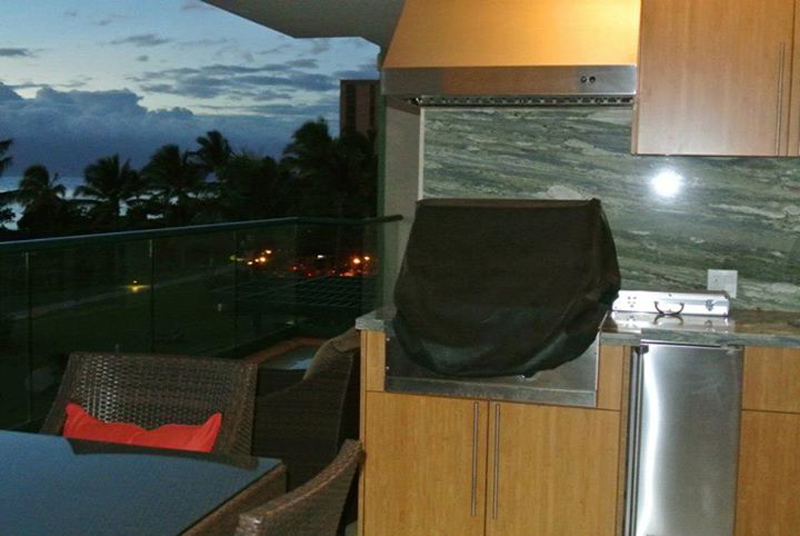 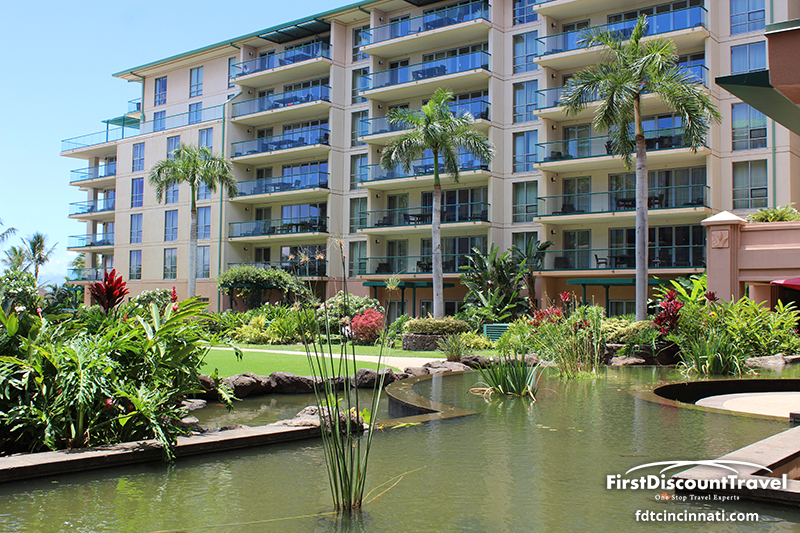 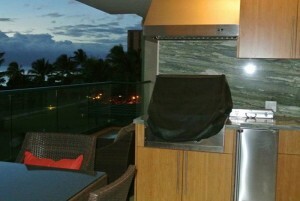 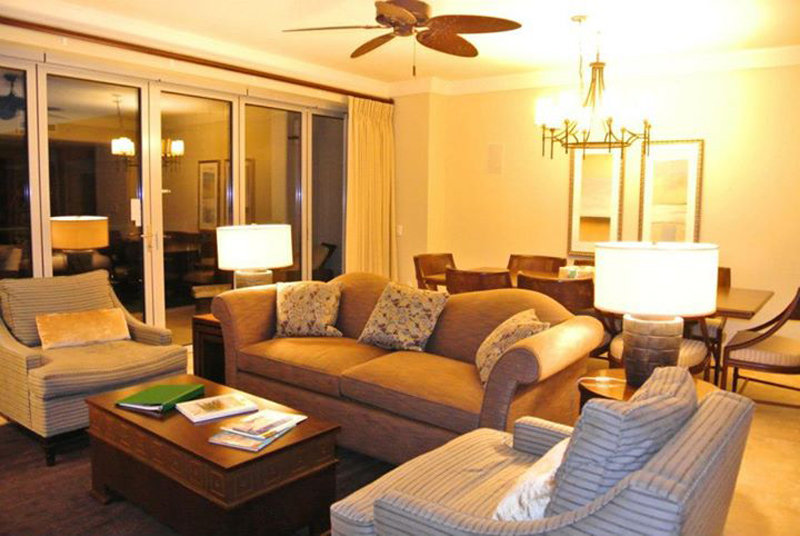 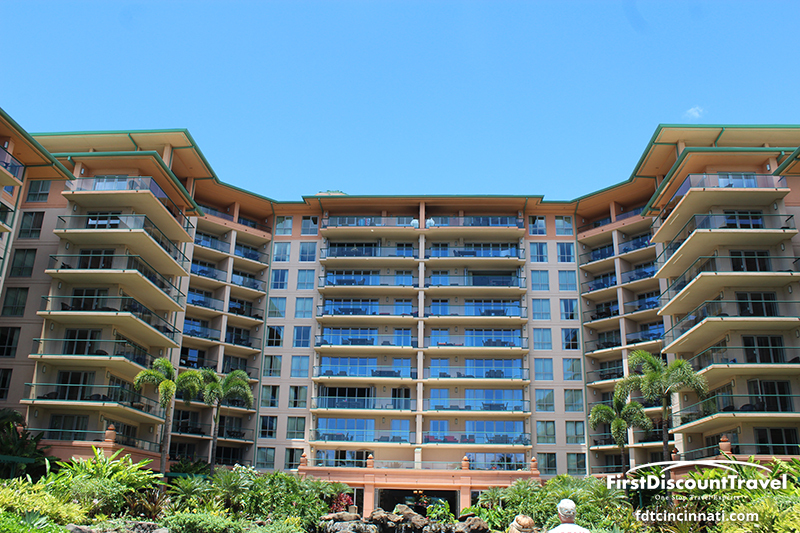 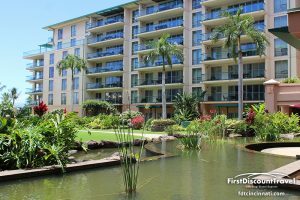 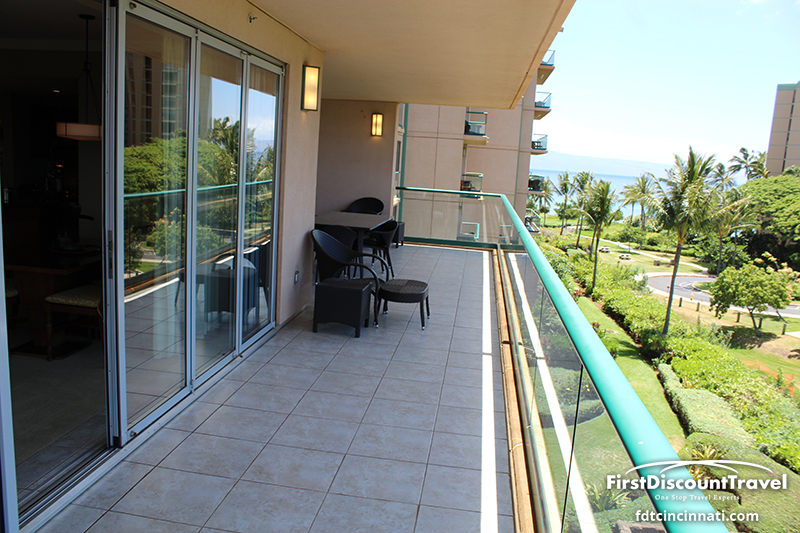 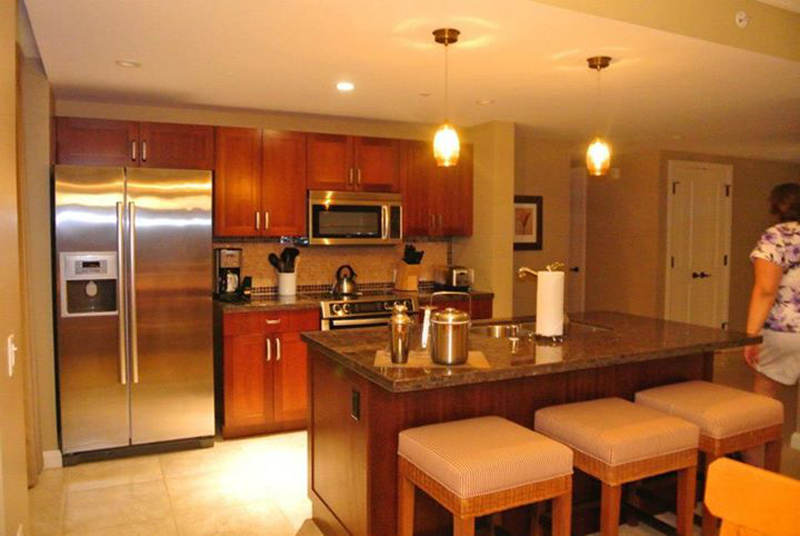 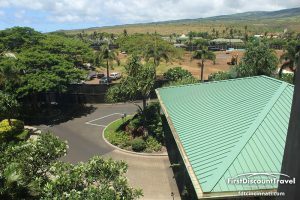 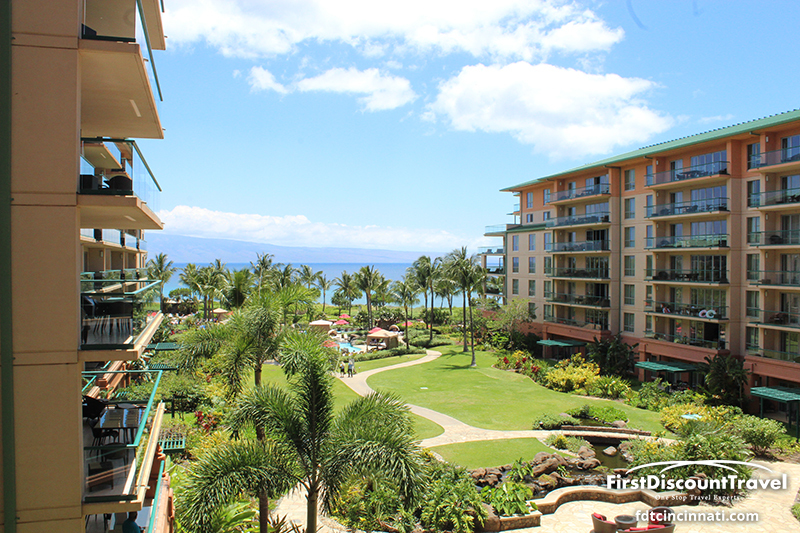 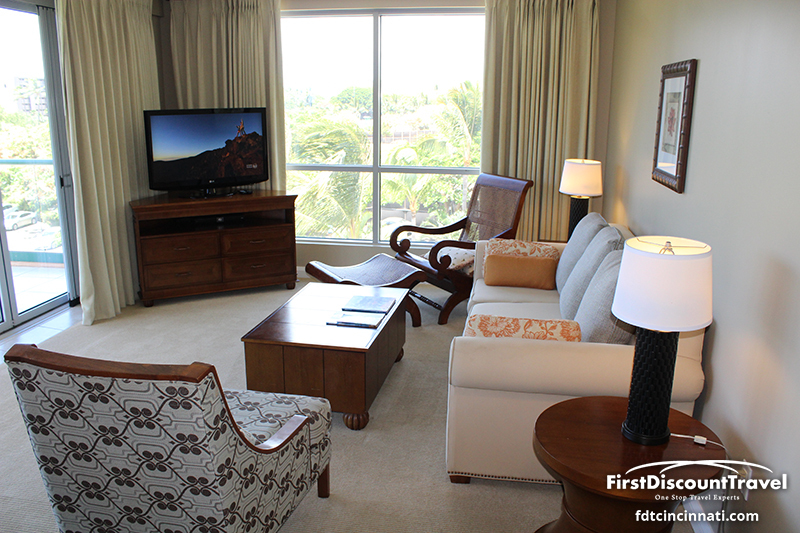 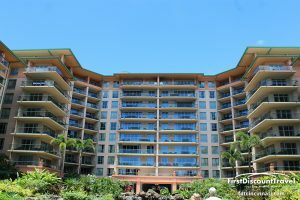 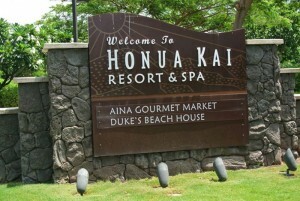 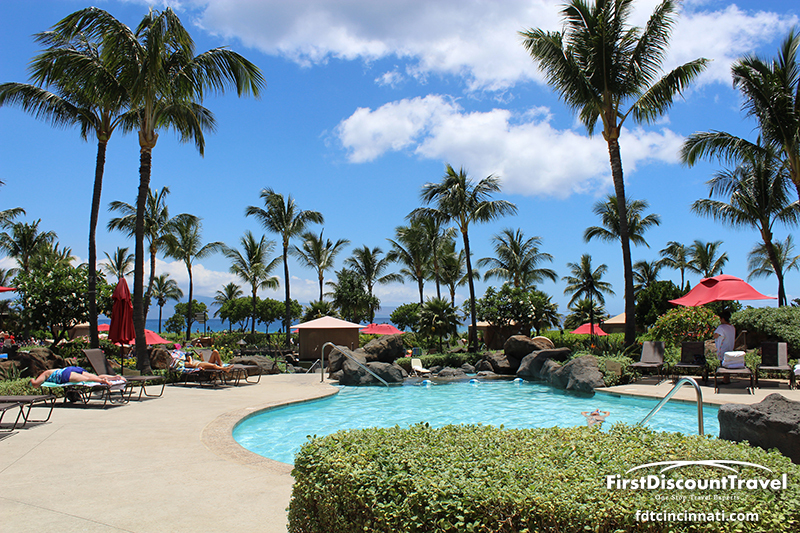 The Honua Kai is a resort style condo community and the Duke’s restaurant is a very popular hangout for resort guests. This is my top choice for larger families.